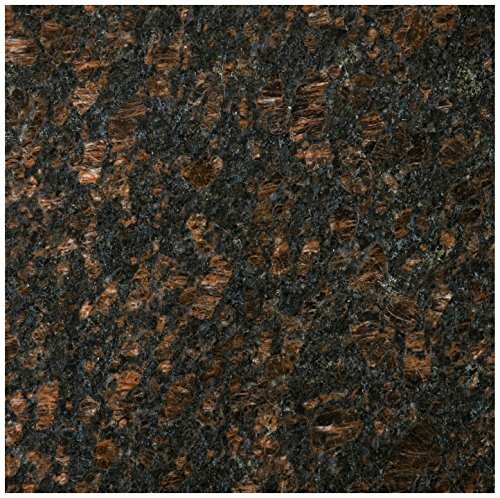 Emser Tile G14GR19TA1212 Granite 19 Tan Brown - Granite Tile, 12 x 12"
Product prices and availability are accurate as of 2019-04-18 04:32:05 UTC and are subject to change. Any price and availability information displayed on http://www.amazon.com/ at the time of purchase will apply to the purchase of this product. 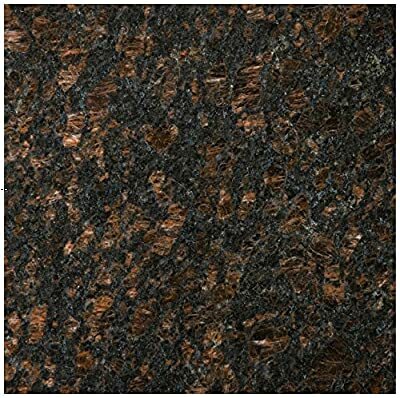 Grove takes its inspiration from the elegant villas of Europe and their natural surroundings. emulating natural wood, grove features natural variation in this 6x24 plank tile.